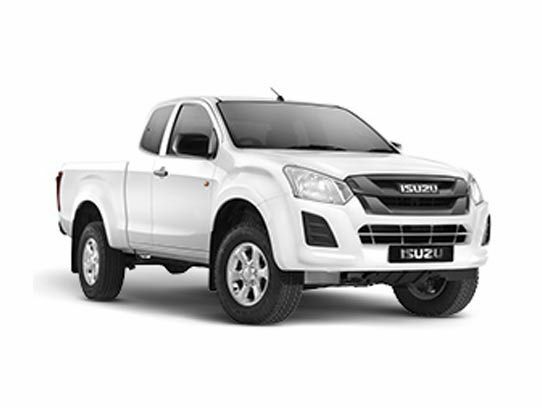 All new Isuzu vehicles sold come standard with a 5-year or 120,000km warranty coverage whichever occurs first for real peace of mind motoring. Our “bumper to bumper” warranty covers any unforeseen components and labour costs entirely FREE OF CHARGE, with the exception of normal wear items and routine servicing. In order to maintain our high service standards, the warranty will only be valid if vehicles are serviced at an Isuzu Dealership on the specific service intervals. This means parts are maintained and updates are performed properly, ensuring our vehicles continue to provide reliability, economy and durability for years to come. Always make sure you fully understand your vehicle’s warranty terms and servicing requirements, and always maintain a full service history throughout the lifespan of your vehicle. All this information can be found in the warranty & service guide booklet inside vehicle, which includes a stamped service book for keeping records. Defects – The warranty covers any repairs needed to correct defects in material or workmanship. 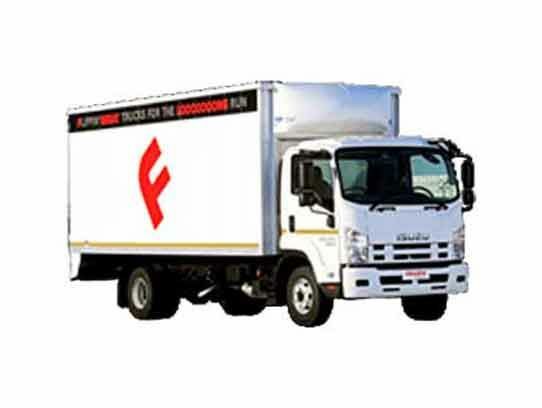 Repairs – Your Isuzu Truck dealer will carry out the repairs or adjustments using new approved parts. 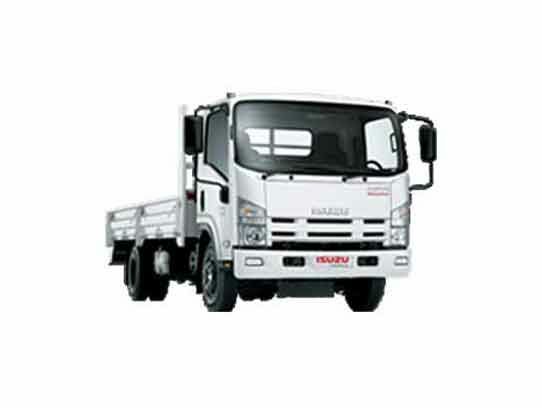 Warranty period – All Isuzu Truck models are covered for 24 months with an unlimited mileage warranty. 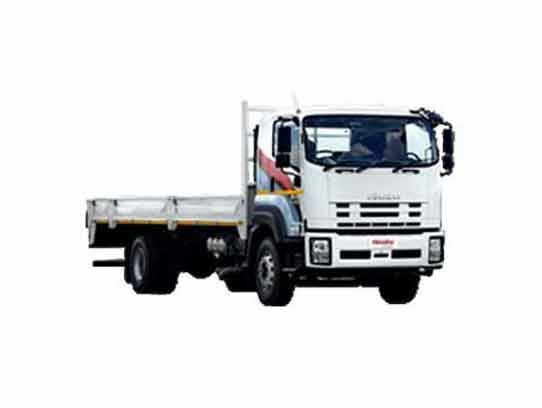 The Corrosion warranty on all Isuzu Truck models are 36 months, irrespective of the kilometres. The warranty period begins on the date of sale of the vehicle to the original retail purchaser. No charge items – Warranty repairs (parts and labour) will be made at no cost to the owner. A reasonable time must be allowed after taking the vehicle to the dealer. Warranty application – This warranty is for vehicles registered and normally operated in the Republic of South Africa and adjacent territories. Tyres are not covered under warranty. Damage due to accidents misuse or alterations – Accidents or damage from objects striking the vehicle, misuse of the vehicle (driving over kerbs, overloading and racing) and modifications like performance enhancers are not included. Damage from environment including salt, hail, windstorm and lightning. Cleaning , polishing, lubricants and filters, engine tune-up and replacing worn brake and clutch linings are some of the normal maintenance items on all vehicles and are for the owner’s account. Indirect expenses including payment for the loss of use of the vehicle during warranty repairs, lodging bills, car rentals and other travel costs are for the owner’s account.